Welcome to the Victoria Table Tennis Club web site! 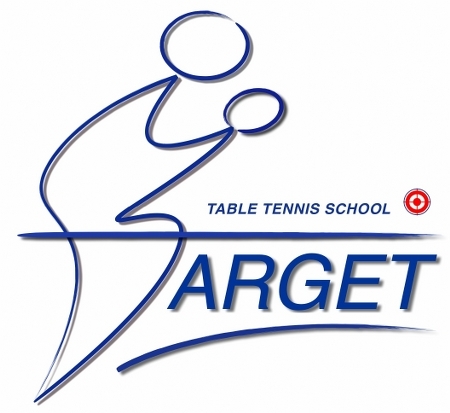 Our goal is to support and promote the sport of table tennis in Victoria, British Columbia. For further information please contact Table Tennis Club or any of our executive. Please take advantage of this great opportunity and sign up to become a club member and be added to our e-mail newsletter.